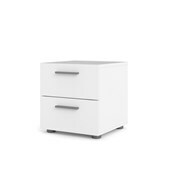 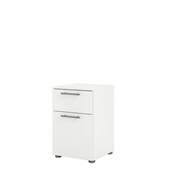 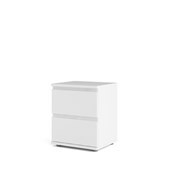 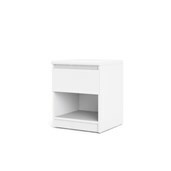 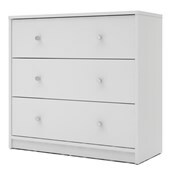 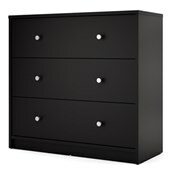 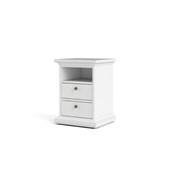 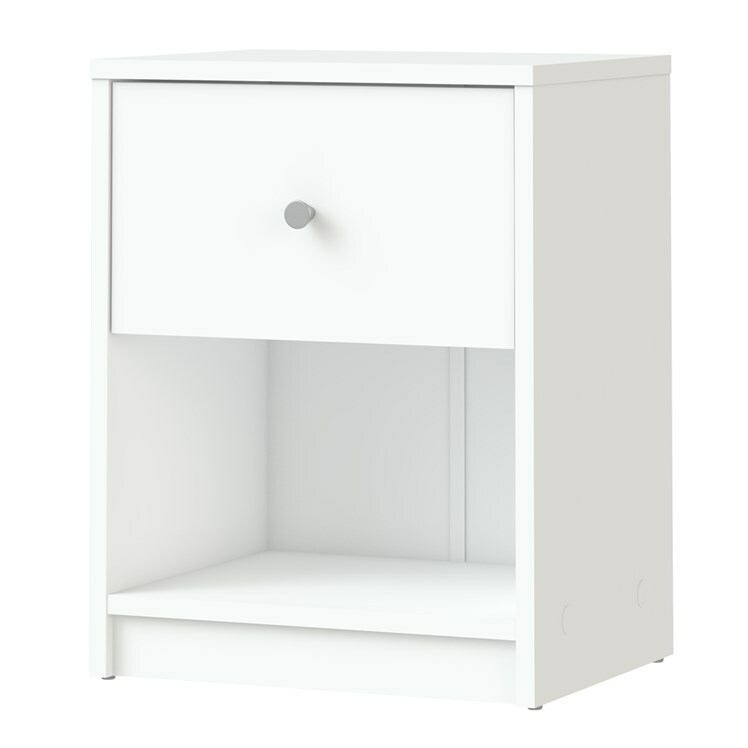 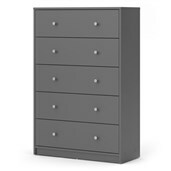 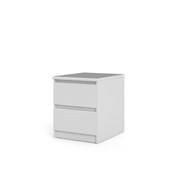 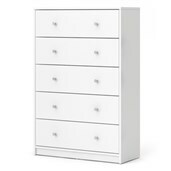 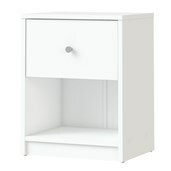 The May Bedroom Nightstand adds a simple but modern decor to your bedroom furniture Collection. 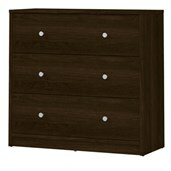 It is constructed of engineered wood with espresso laminated finish. 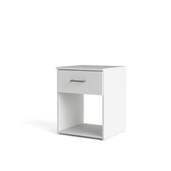 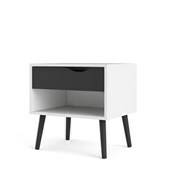 The espresso night stand includes a drawer at the bottom. 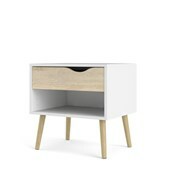 Its sleek design makes a perfect balance between your room's style and function. 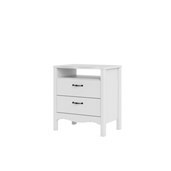 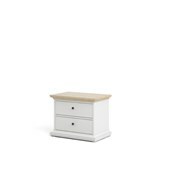 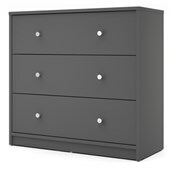 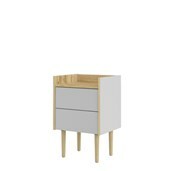 You can complement this drawer night stand with other pieces of furniture from this Collection.